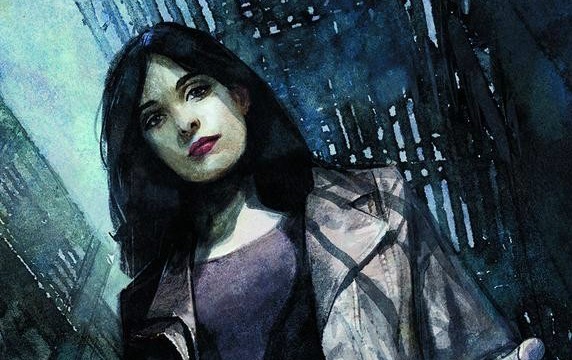 Are you ready for the 13-episode series Jessica Jones starring Krysten Ritter? The Netflix Original Series debuts November 20. Check out the fresh artwork and teaser video below.